While it’s nice to look at pretty pictures of lavishly decorated bathrooms in magazines and on television many folks have bathrooms that just aren’t pretty. The towel bars are not properly secured, the toilet runs or the sink drips and the shower flow or head leaves something to be desired. If you have a bathroom that is not yet ready to be in pictures it’s time for a basic makeover and a focus on practical and functional bath décor. 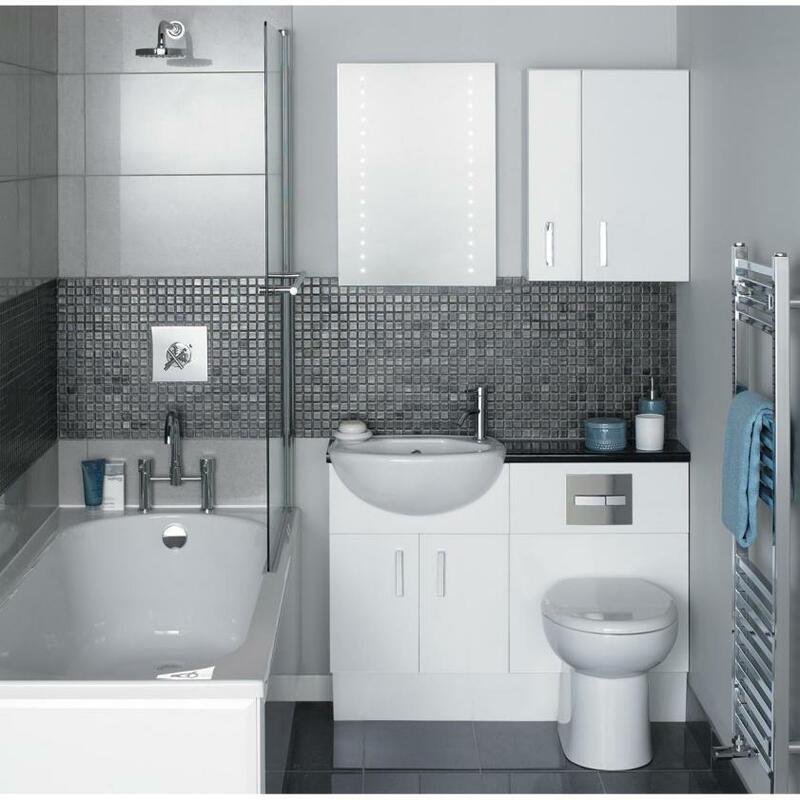 Begin by setting aside some time to clean the bathroom from top to bottom, preferably during daylight hours. Draw the drapes or raise the blinds; if possible remove the window treatments for cleaning or replacement. The more light on the subject the better you can see what you are dealing with. Be sure to clean the light fixtures and replace any burned out or missing light bulbs with new ones at the recommended wattage. If there is an exhaust fan, take the time to clean it thoroughly and not just wipe down the decorative fan cover. The shower curtain and liner and any bath mats or rugs should be replaced on an annual basis; be sure to look for anti-skid backing on any new mats or rugs. Check to see that all towel racks, robe hooks and towel rings are properly secured to the walls and tighten up any loose screws or wiggling mounting brackets. If the vanity looks dated you can always replace the drawer knobs or pulls but even if they look terrific it’s good to tighten up any loose knobs. Leaky faucets should be repaired immediately, as should a toilet that runs or hisses – the water waste can be phenomenal and really drive up your utility bills.